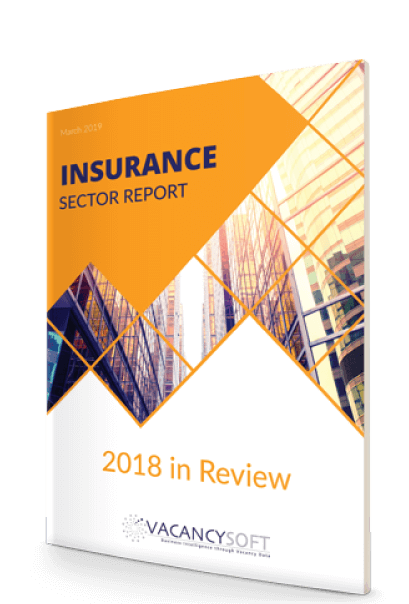 Despite Brexit related concerns, the UK insurance industry remains the largest in Europe where the number of professional vacancies has increased by 38% year on year. The trend of regionalization within the sector has been continuing unabated throughout 2018, with specialist insurance vacancies up 62% in the regions, compared to 35% within London specifically. When analysing the recruitment for other professional non specialist insurance roles, this is more extreme, in that we see that nearly two thirds of such generalist vacancies within Insurance now sit outside the capital. To find out more about what has been happening in the sector, download our complimentary report now! Yes, I want this report!